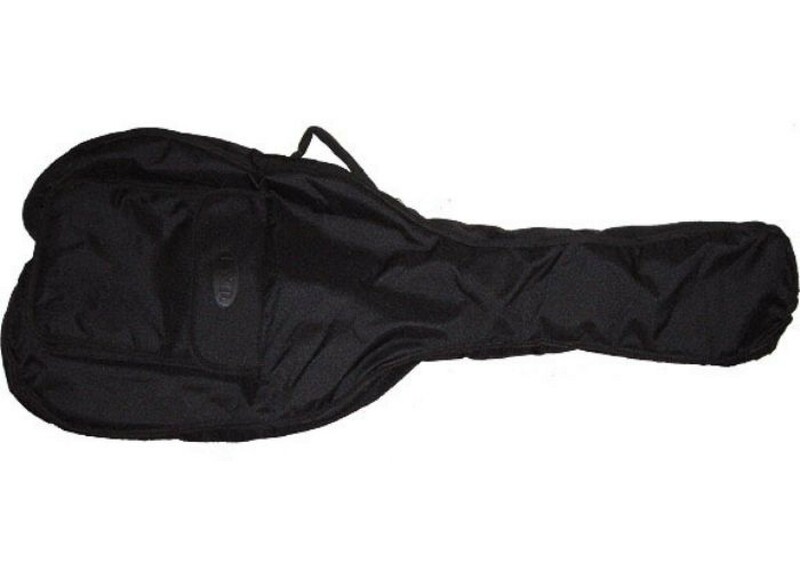 Electric Guitar Gig Bag carrying case. Gigbags offer protection without all the bulk of a hardshell case and at a fraction of the price. Heavy duty construction and stitching means quality that will last. 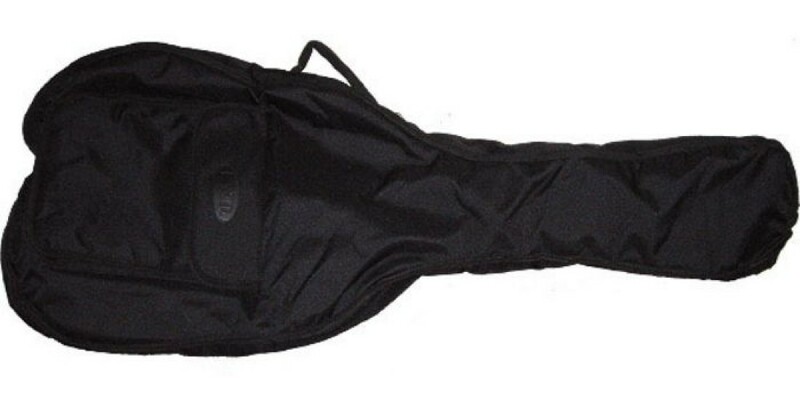 Features an accessory pocket for carrying spare strings, tuner, books, or other accessories.